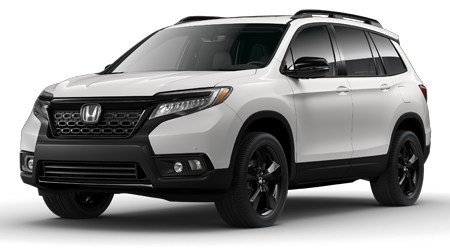 The Parts Department at Twin City Honda is where drivers from Orange to Beaumont come when they want to find factory Honda parts for their car, truck, SUV or Hybrid at reasonable prices in Port Arthur, TX. 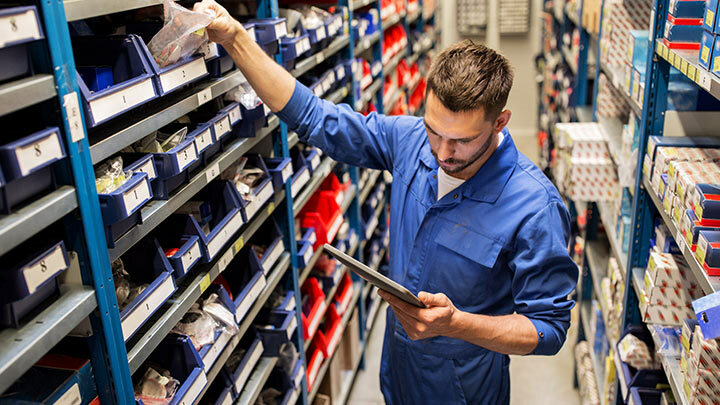 The team of specialists we employ has the knowledge and experience to help Nederland drivers find the parts they need for an assortment of repairs. 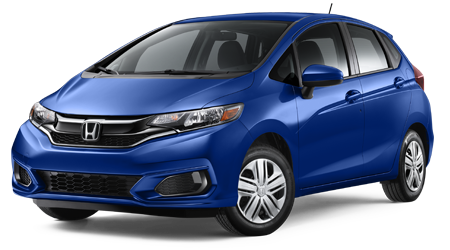 We carry a full supply of genuine Honda parts and accessories that are engineered by the same people who designed and built your Honda Fit. 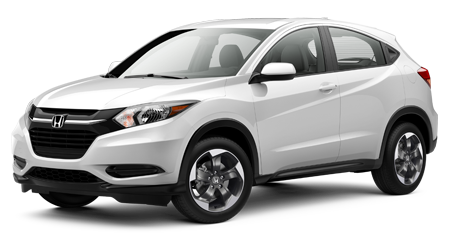 Our Honda dealership can provide a complete selection of parts for the full Honda line of vehicles and trim options. 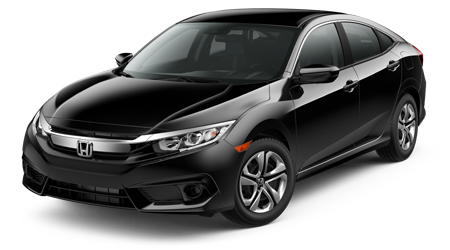 So, if you need a serpentine belt to a Honda Fit, a light-bulb for a Honda Odyssey or fluids for a Honda Civic Sedan, we have the part you need to complete the job. 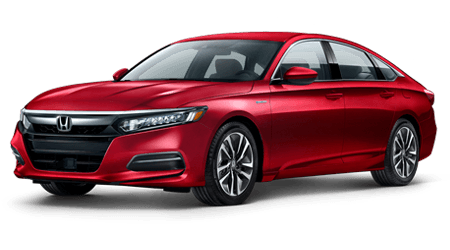 Our trained staff will listen to what you need to be repaired, provide the necessary part, then make sure you know how to finish the job safely and accurately. 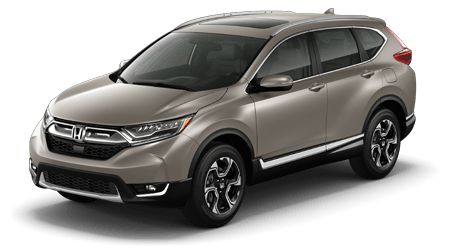 Twin City Honda is proud to carry the parts and accessories your automobile needs and will help you get back on the road. 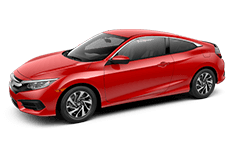 We also offer a selection of parts specials and Honda oil change coupons for your benefit. 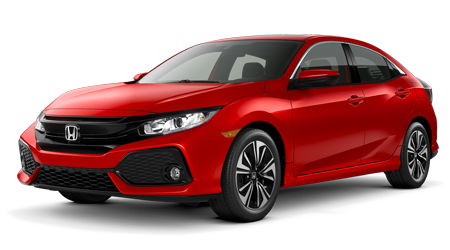 We carry a full selection of parts on-site for the do-it-yourselfers out there, but for more serious undertakings, we recommend that you schedule your Honda repair with our service department. 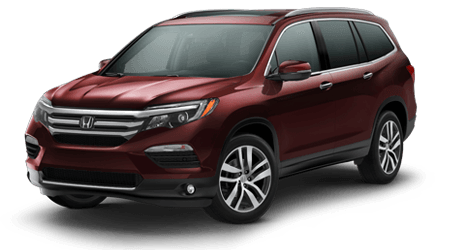 Our team of Honda certified and trained technicians at Twin City Honda is here to maintain your engine, transmission, and radiator along with every other part of your vehicle from bumper to bumper with quality maintenance. 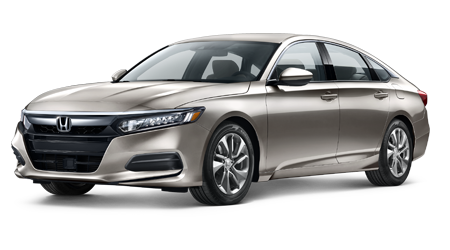 Caring for your Honda should not be an expensive undertaking. 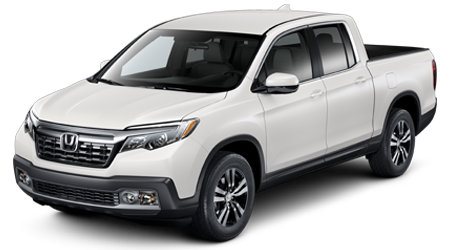 That's why Twin City Honda regularly offers service specials. 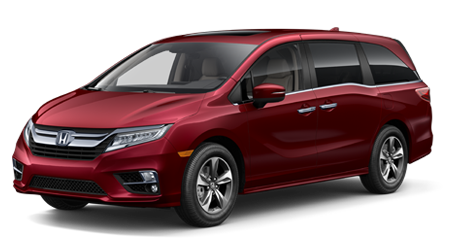 Browse our car dealership website to see if we currently offer any discounts that relate to your necessary service. 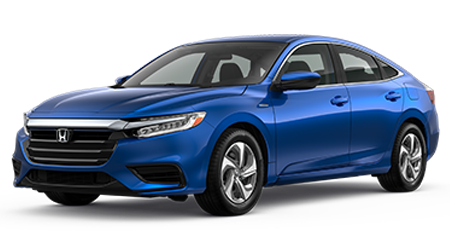 If a question ever comes up about a part we stock, a repair service we provide, or about one of the fun Honda automobiles we carry at our Port Arthur location, please do not hesitate to give us a call or see us in person!